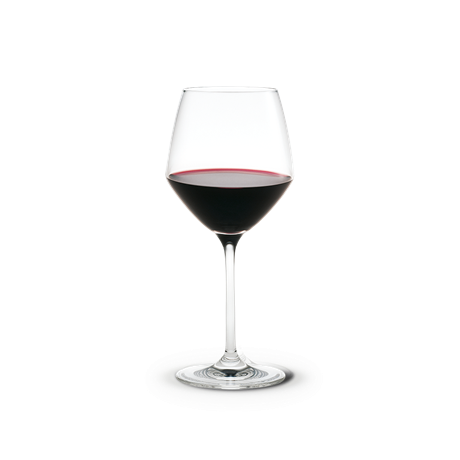 Advertising man, graphic designer, wine enthusiast, wine importer and designer. 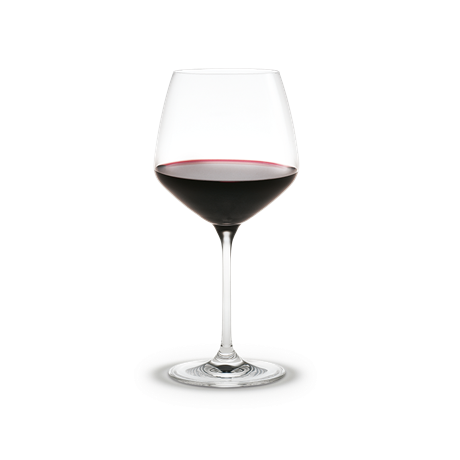 The world of wine has always fascinated Tom Nybroe who has worked with wine in the capacity of speaker, organiser of wine tastings and partner in the wine import company World of Wine for many years. 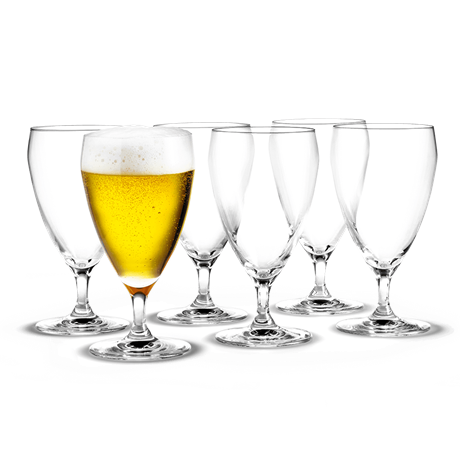 Based on thorough research among professional sommeliers and wine producers from all over the world, and his own desire to give the market a range of glasses that take the handling of the wine into account, Tom Nybroe put pen to paper to create the Perfection range. 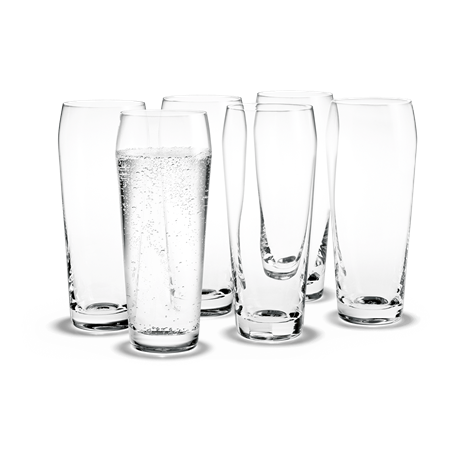 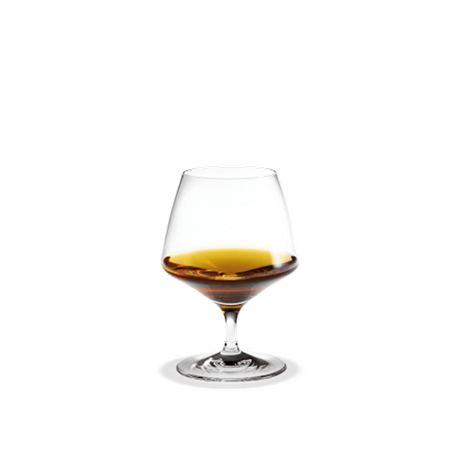 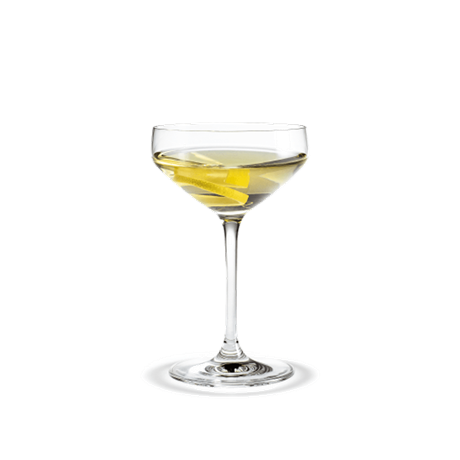 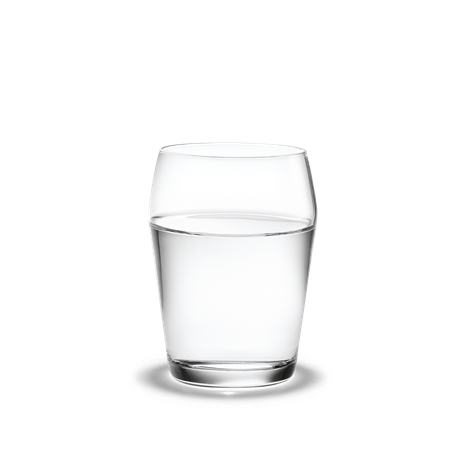 The range includes glasses that are comfortable to drink out of and created with great visual beauty. 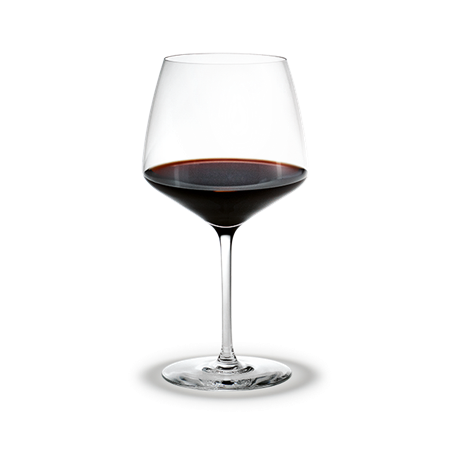 The shape of the glasses ensures the correct and gentle handling of the wine so that it can be allowed to develop its potential and thereby provide the best wine experience. 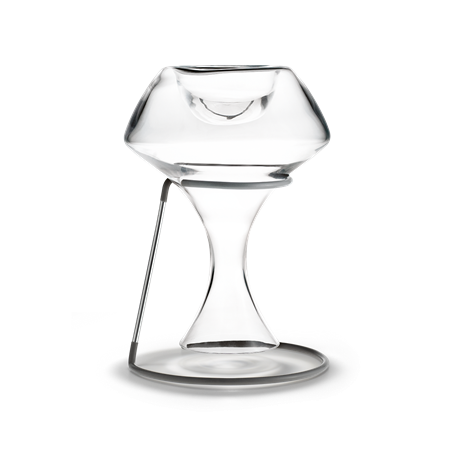 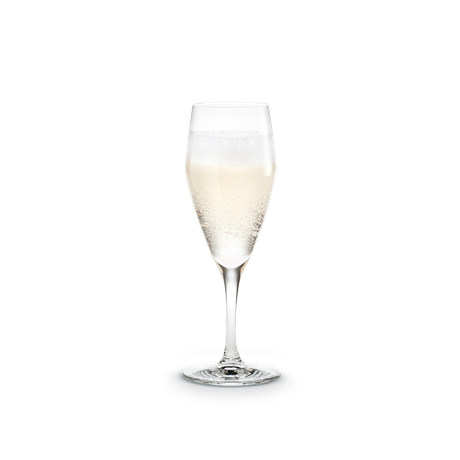 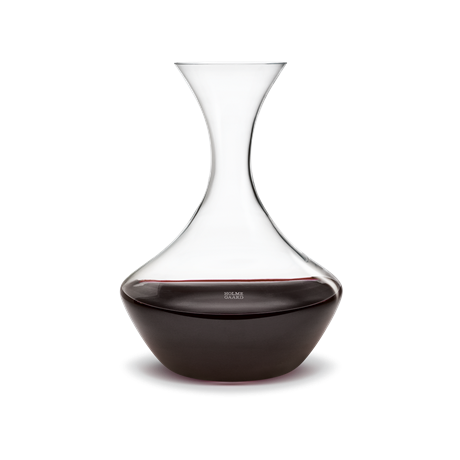 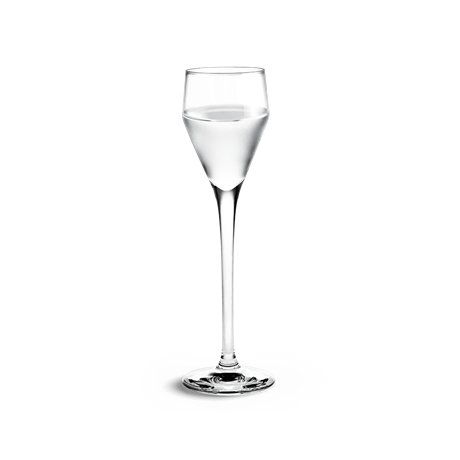 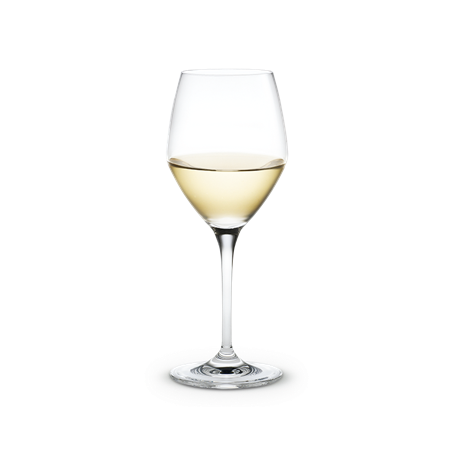 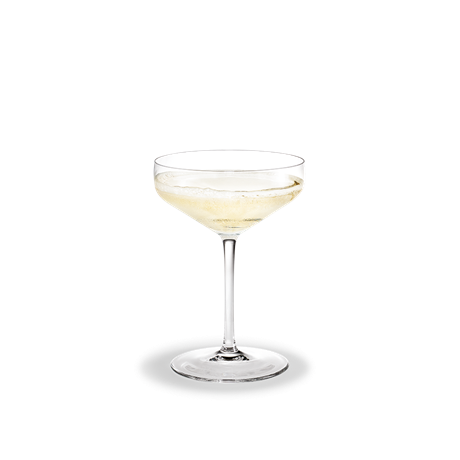 The bend in all the glasses in the range assists in the pouring of the correct amount of wine up to the widest point of the glass – where the wine has the best conditions for developing.